Today, Starbucks Coffee Company announced it will eliminate single-use plastic straws from its more than 28,000 company-operated and licensed stores by making a straw-less lid or alternative-material straw options available, around the world by 2020. Starbucks, the largest food and beverage retailer to make such a global commitment, anticipates the move will eliminate more than one billion plastic straws per year from Starbucks stores. 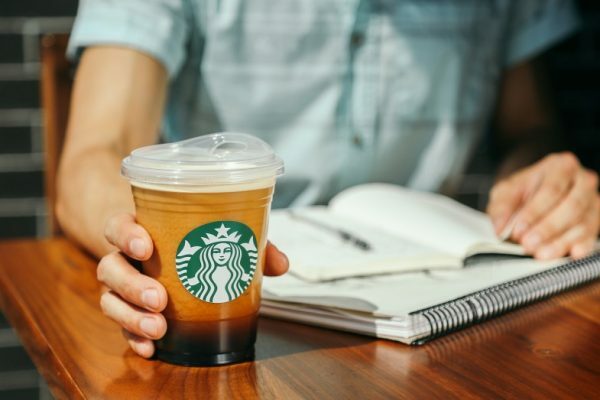 Starbucks has designed, developed and manufactured a straw-less lid, which will become the standard for all iced coffee, tea and espresso beverages. The lid is currently available in more than 8,000 stores in the US and Canada for select beverages including Starbucks Draft Nitro and Cold Foam. The lid is also being piloted for nitro beverages in additional markets including China, Japan, Singapore, Thailand, and Vietnam. In addition, Starbucks will begin offering straws made from alternative materials – including paper or compostable plastic – for Frappuccino-blended beverages, and available by request for customers who prefer or need a straw. 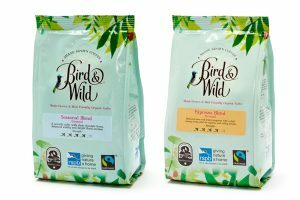 “For our partners and customers, this is a significant milestone to achieve our global aspiration of sustainable coffee, served to our customers in more sustainable ways,” says Kevin Johnson, president and CEO of Seattle, Washington-based Starbucks. 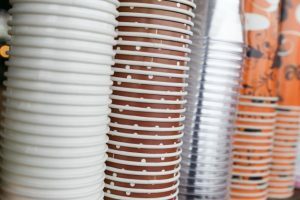 Customers in Seattle and Vancouver will be the first to see the straw-less lids implemented, starting this fall, with phased rollouts within the US and Canada to follow in FY19. 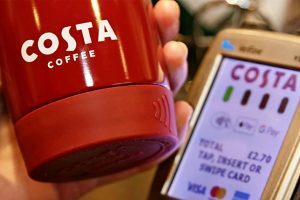 A global rollout of the straw-less lid will follow, beginning in Europe where straw-less lids will arrive in select stores in France and the Netherlands, as well as in the UK just as the market expands its 5 pence paper cup charge to 950 stores, to further promote reusability. “With eight million metric tonnes of plastic entering the ocean every year, we cannot afford to let industry sit on the sidelines, and we are grateful for Starbucks decision to phase out single-use plastic straws,” says Nicholas Mallos, director of Ocean Conservancy’s Trash Free Seas program. In addition to today’s announcement, Starbucks has previously committed USD $10 million to develop and help bring to market, a fully recyclable and compostable hot cup, in partnership with Closed Loop Partners, through the NextGen Cup Consortium and Challenge. • Expansion of the FoodShare program that donates unsold food to food banks around the country.